Arcade Fire, Alicia Keys, Rihanna, Jay-Z, Kanye West, Usher, Madonna, Beyonce, Nicki Minaj, Daft Punk, Calvin Harris, Chris Martin (Coldplay), Jack White, Jason Aldean, J Cole, and Deadmau5 (Dead Mouse). 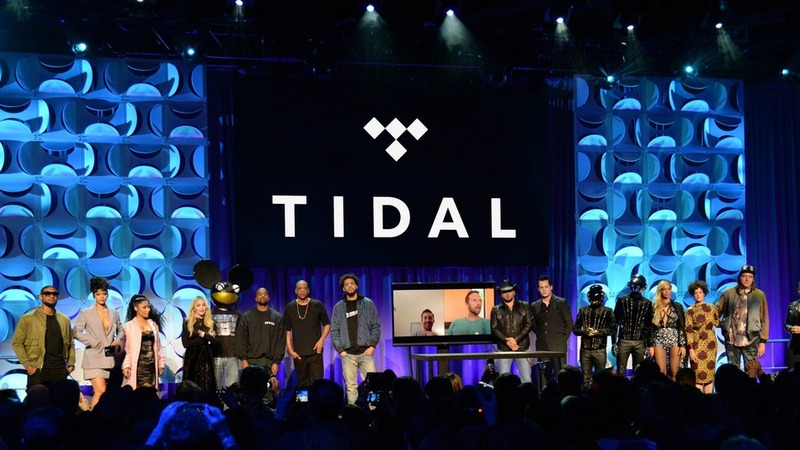 All involved are extremely successful and most are legendary and many of the artists who make up TIDAL have worked on music projects together. I’m actually surprised that it took this long for a group of artists, musical or otherwise, to come together in business in the name of art ; although I’m sure egos, schedules, and a general liking for each other has played a part in something like this not existing before now. I say good for them and it’s about time. The music business is always evolving and it’s important for artists to have multiple streams of income. Yes, even the artists who are already millionaires. Affluent artists must keep investing in themselves and their art to make sure that they remain wealthy. Money can be lost as fast as it was earned. I encourage all artists, whether you are a writer, musician, visual artist, photographer, performance artist etc. to join together with other artists in your network. It’s hard being an independent artist and there is power in numbers. Instead of seeing each other as competition, join together to build something amazing that will benefit all artists involved and become a beacon for other aspiring artists. Tides rise and fall like waves and art is about the possibility of things. 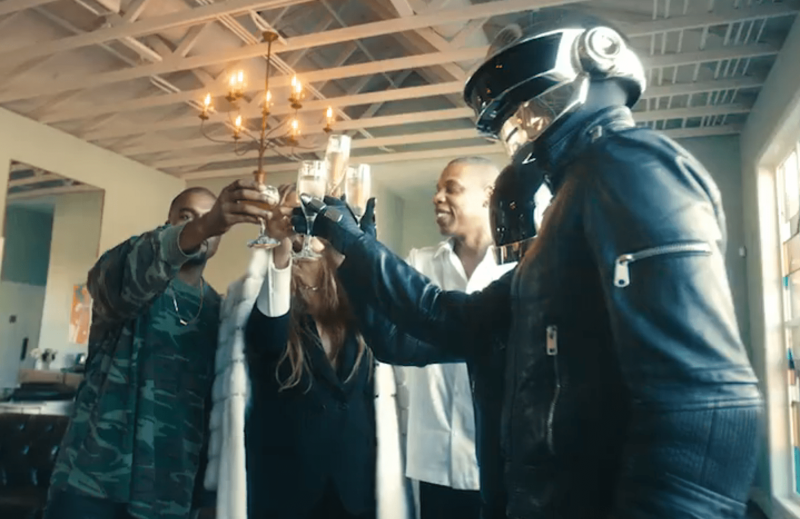 I’m sure that TIDAL will be a force to be reckoned with and that over time the projects released will become some of our favorites. #FeedArt is a social mediaad campaign for artists and creative entrepreneurs. Join today!